A simple log cabin, a modern apartment, or something in between? 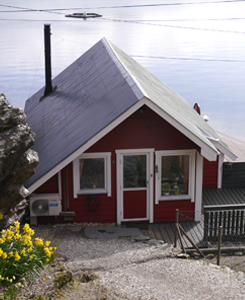 Hatlem’s Cabins have the perfect rental property for your needs and desires. 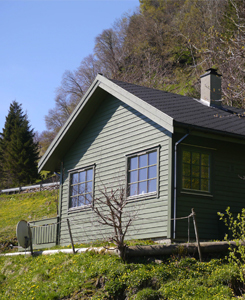 The cabins are located in Risnes, Lifjorden in the mouth of Sognefjorden, which is the world longest Fjord. 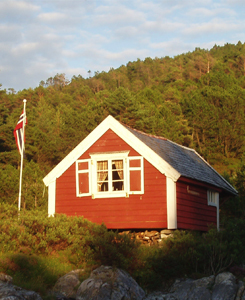 Five of the cabins are located on the mainland, while the other three are on the Island of Risnes (Risnesøyna). 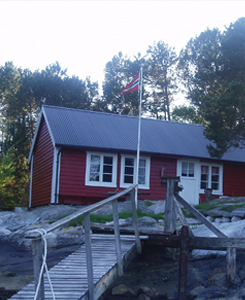 One must use a boat to reach the cabins located on Risnesøyna. If there are cabins missing in the overview below it is because they are rented out for a longer period. 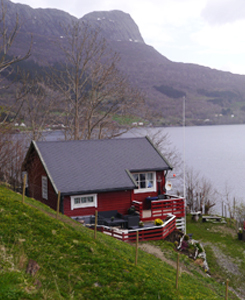 Panorama view of Tollesundet and the majestic Lihesten. Back to nature at Risnes Island. 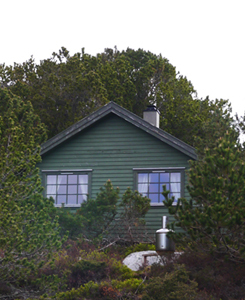 Sheltered log cabin with lots of charm. 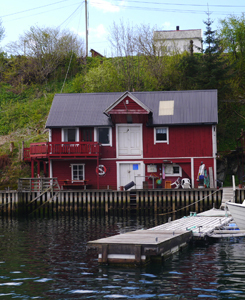 Comfortable on the mainland in Lifjorden. A Charming fully furnished second floor of an old sea house. 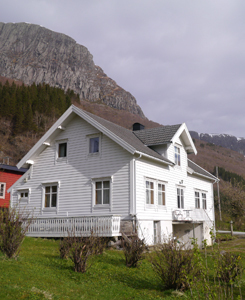 Spacious estate; Traditional Norwegian farm House.